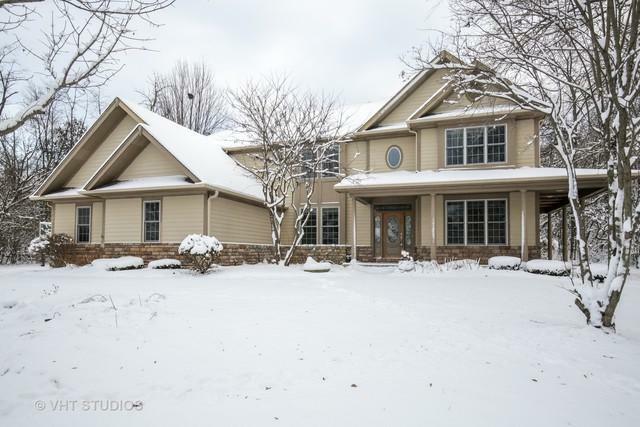 Sprawling Estate home on beautifully landscaped property situated on a private cul-de-sac. 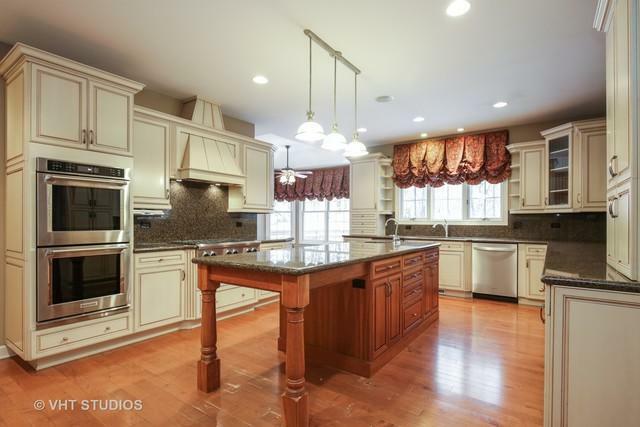 Fabulous open kitchen with enormous island, 42" custom cabinetry, granite counters, stainless steel appliances, 6 burner cooktop & double oven and walk-in pantry. 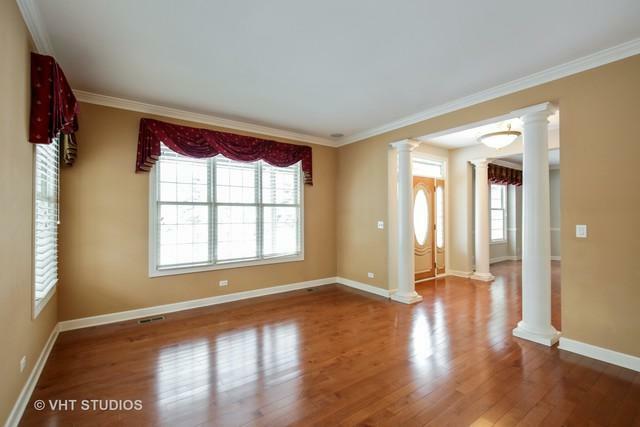 Warm family room with stately fireplace and adjacent den/office with French doors. Separate Formal Dining Room with Butlers Pantry. The second level Master Suite features 2 walk-in closets and dressing area. The Master Bath boasts a Jacuzzi, separate steam shower and dual vanity. 3 additional bedrooms have large closets and 2 full baths. Large second floor loft - perfect for library or art space. 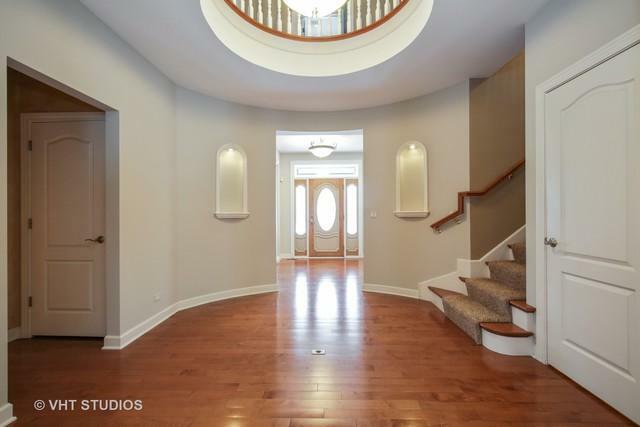 Finished basement includes theater, full bathroom and exterior access to the 3-car garage. Enjoy your professional landscaped yard with serene views from your large back deck or front porch.